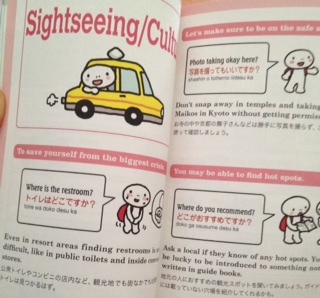 Recently,I learn Russian and Turkish step by step. I made a new friend who speaks Russian ,Turkish,English and he lives in Cyprus.He wants to learn Japanese. 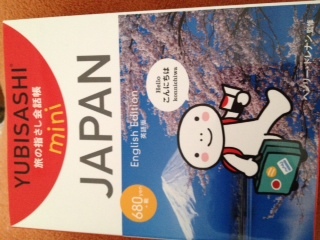 I bought this book.It is useful for teaching Japanese to him.